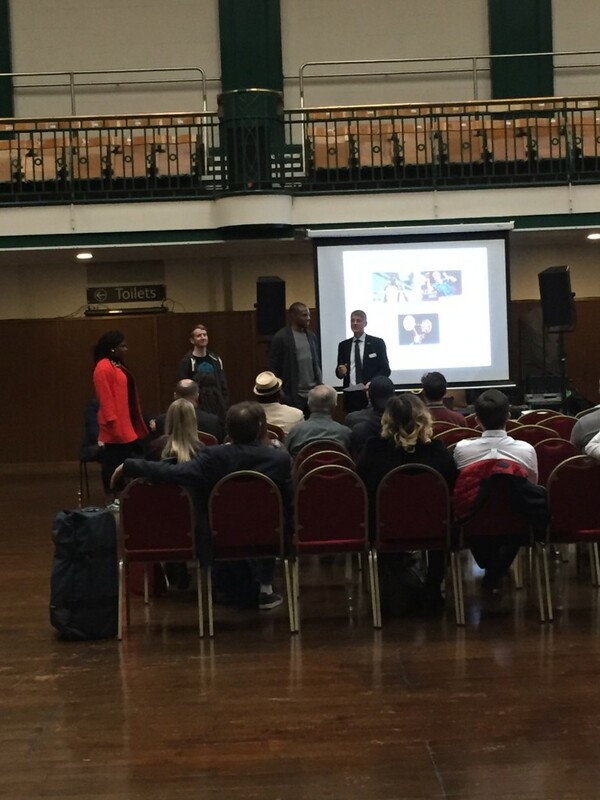 On Tuesday 19th April the first London based awards night took place at York Hall in Tower Hamlets. Tower Hamlets’ young talent were honoured at an awards ceremony celebrating their sporting successes. 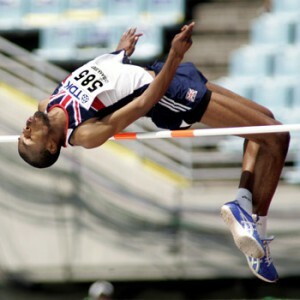 The GLL Sport Foundation are very proud to be partnered with Tower Hamlets council in order to help athletes reach their potential and reduce the financial burden of competitive sport. 17 individual athletes came to the event at the famous boxing arena with various coaches and parents in tow to celebrate their fantastic successes. Peter Bundey, Chair of the GSF presented the awards and paid tribute to the core role partner organisations play for the GSF and said “I would like to thank all our partners, sponsors and supporters as their roles are crucial to the success of this programme. SportsAid provide the direct links to Sport Governing Body talent pathways, our corporate sponsors and numerous local authority, university and sporting partners vitally finance and support these sporting dreams become a reality”. The awards are organised a nnually by the GLL Sport Foundation in conjunction with the Tower Hamlets council to support budding sports stars and pay tribute to clubs and volunteers. 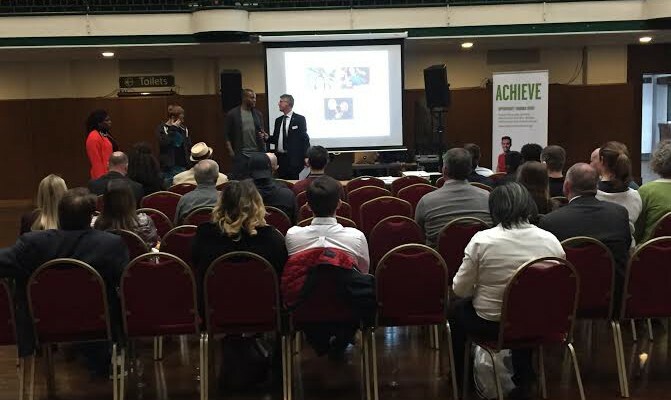 Lisa Pottinger, Head of Sport & Physical Activity at London Borough of Tower Hamlets attended the event and is excited to build the partnership between the GSF and the council. This year there was an athlete panel where GSF ambassadors Mercy Brown, Gavin Rumgay and Martyn Bernard answered specific questions about their sporting journey. They shared their experiences of Olympic dreams, ups and downs in their careers and gave advice to those younger athletes who are just beginning their journeys. Winners receive grants ranging from £200 to £1,250 as well as free access to Council-owned leisure facilities in the area to assist with training. In addition, athletes can receive physio and sport science free of charge to help with rehabilitation from injuries and to gain knowledge about injury prevention and performance analysis. There are further athletes that were unable to attend and a total of 69 athletes from Tower Hamlets will be supported throughout 2016. Not only are supported local athletes focused on Rio, significantly more are targeting the 2020 and 2024 Games. The support relieves financial hardship for young athletes and their families, and gives them the best chance at achieving their dreams. Thank you to everyone that attended the event and the GLL Sport Foundation are looking forward to supporting the athletes of the future!